The Dansko Fawna Black Milled Nappa takes the traditional Mary Jane on a journey full of everyday comfort and versatile style. An overlapping design on the toe plays perfectly with the adjustable buckle-accented strap. 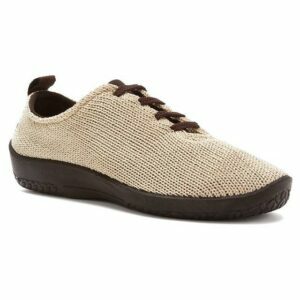 A molded footbed and padded heel collar make this flat an easy-to-wear addition to your closet. Pair the Fawna with almost anything in your closet.